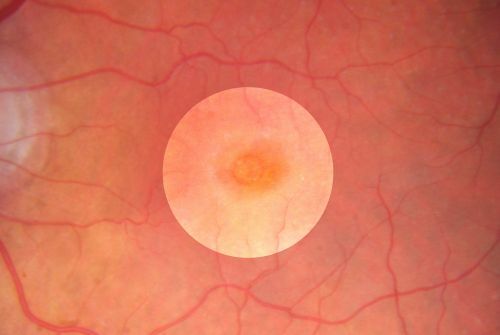 75-year-old woman in a recent exam it was noticed her vision in the left eye had substantially declined. She is not clear as to when that exactly happened. She had not noticed a vision change in the left eye. VISUAL ACUITY: OD 20/30, OS 20/400.